The evolution of a brand with a forward-thinking vision. TTX Company is a leading provider of railcars and related freight car management services to the North American rail industry. 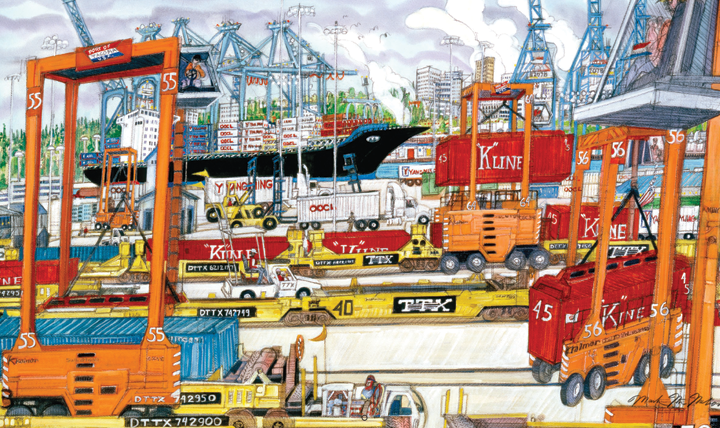 TTX owns and manages a fleet of more than 200,000 rail cars across Canada, Mexico and the United States and is a well known innovator of railcar components. TTX needed to identify and quantify who they are in a way that resonated with their customers and employees. 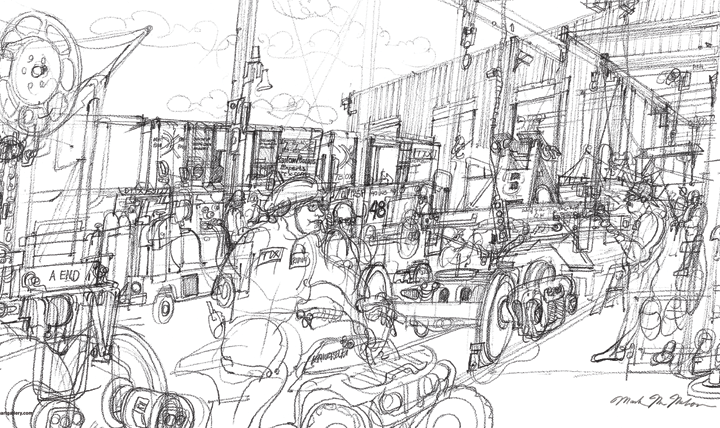 They needed be seen for who they are: the providers of the highest-quality railcars at a competitive price, and as logistics experts with uniquely valuable insights and perspective. Starting with their great reputation in the railcar industry, we emphasized their position as change makers and innovators of new technology. We highlighted their ability to anticipate needs, provide information and railcars that contribute to their customers’ success. The TTX identity was crafted to communicate an immediate and lasting impression of the company. The letter X was customized to indicate the forward thinking aspect of their brand. The new identity reenforced their standing as a first-class organization that is a leader in the industry. The color palette is strong and grounded. 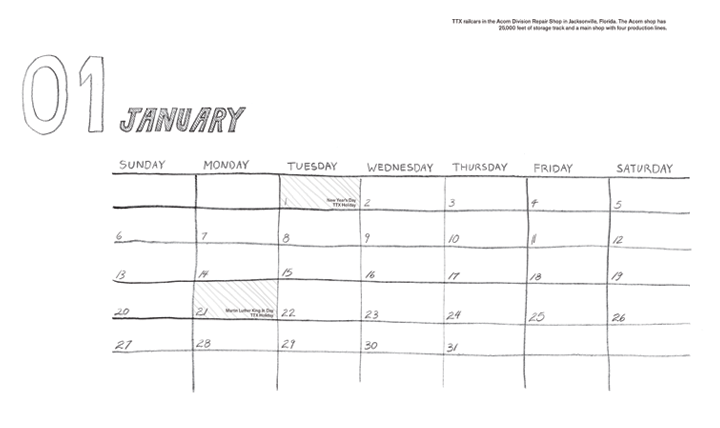 As an accompanying project, we re-designed their longstanding annual calendar. 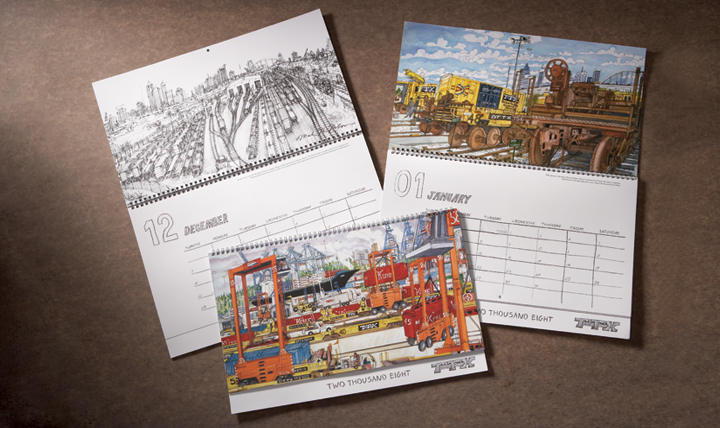 The new calendar featured hand drawn lettering and elements, as well as drawings and paintings that had been created by artist Mark McMahon as he traveled across the country visiting TTX field operations over the course of many years.